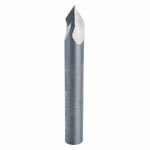 If you're looking for specialty router bits, you've found the right place at Hartville Tool. 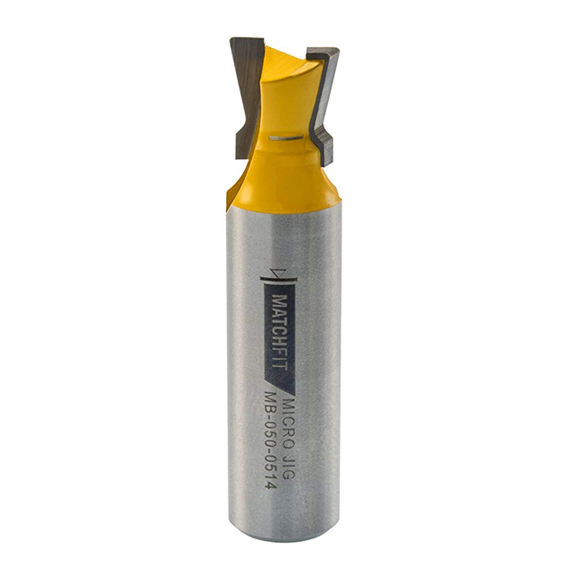 We've been offering a wide range of essential as well as hard-to-find items since 1972. 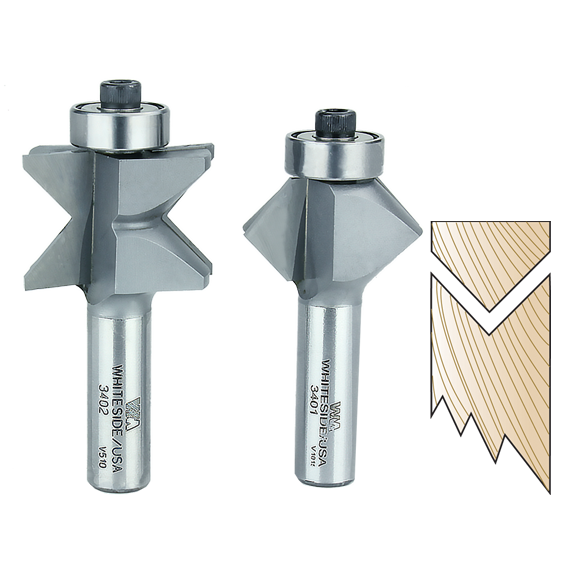 View our wide selection of router bits and router bit sets for fixed-base routers and plunge routers. 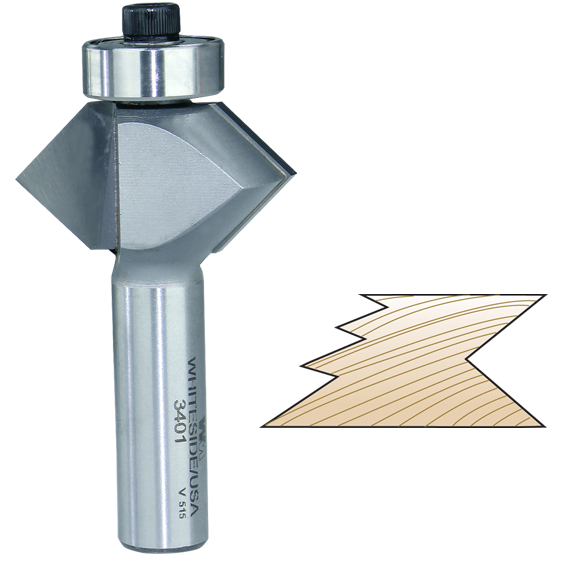 If you need assistance with choosing the right router bit for your woodworking project, contact us.